Comment: I have a 25 year old wood shingle roof that requires replacement. Over the past couple of years I have repaired storm / wind damage. I need assistance with assessing damage and working with insurance adjuster. Comment: Hail damage, June, 2018, solar panel repair coordination needed. Comment: I am missing at least one roofing tile. Comment: Five to ten tiles loose/dislodged/missing. I have spare tiles, I need the roof inspected and the missing/loose tiles replaced and/or properly secured. Louisville Roofing Contractors are rated 4.78 out of 5 based on 1,778 reviews of 102 pros. 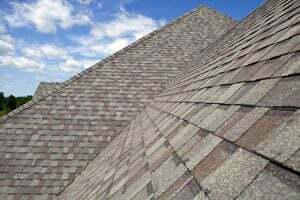 Not Looking for Roofing Contractors in Louisville, CO?